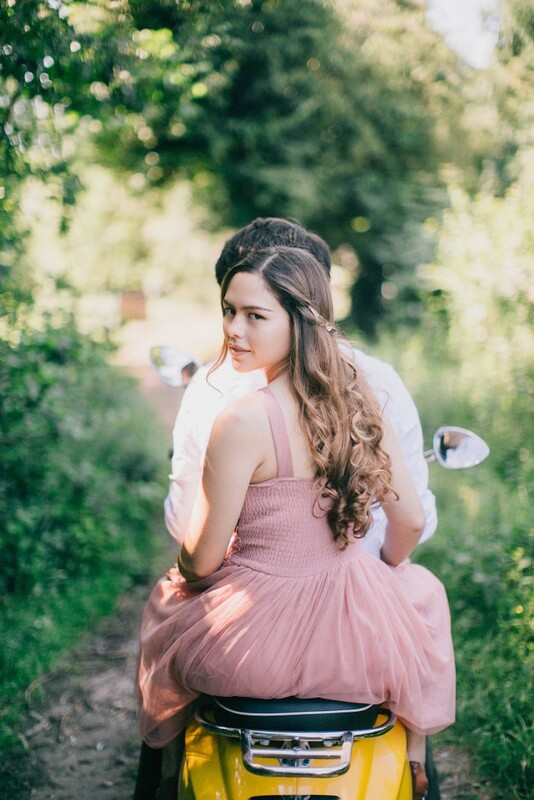 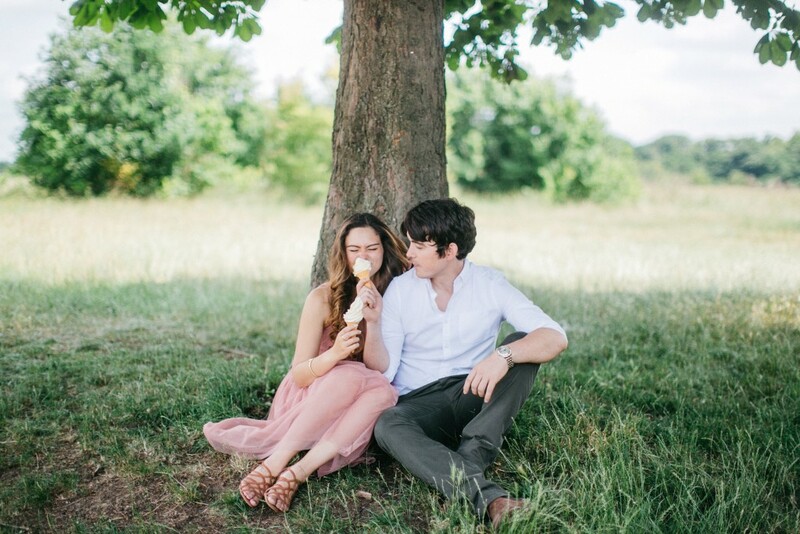 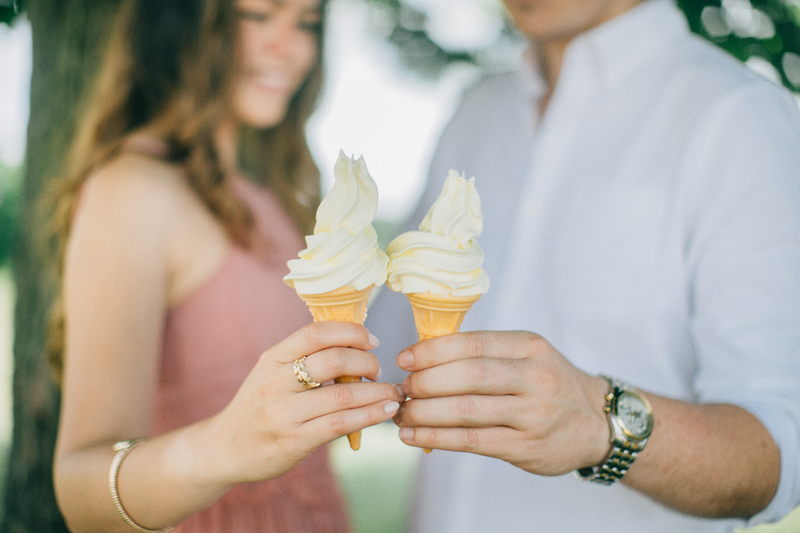 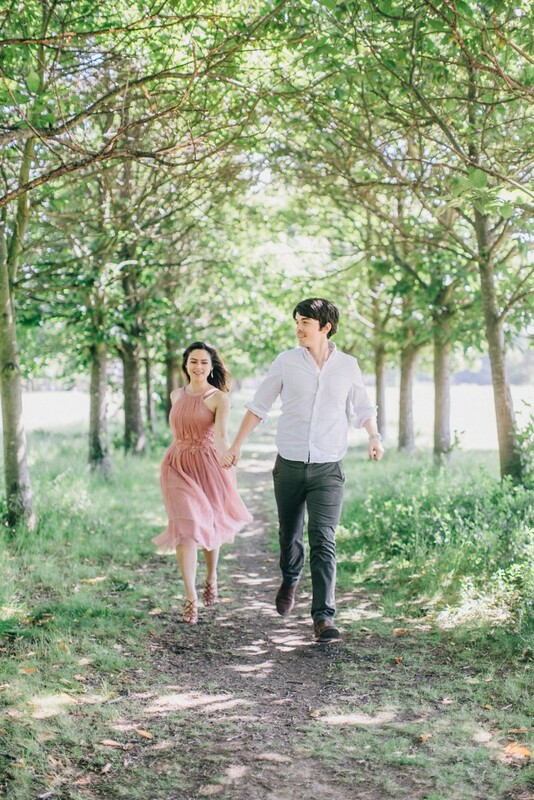 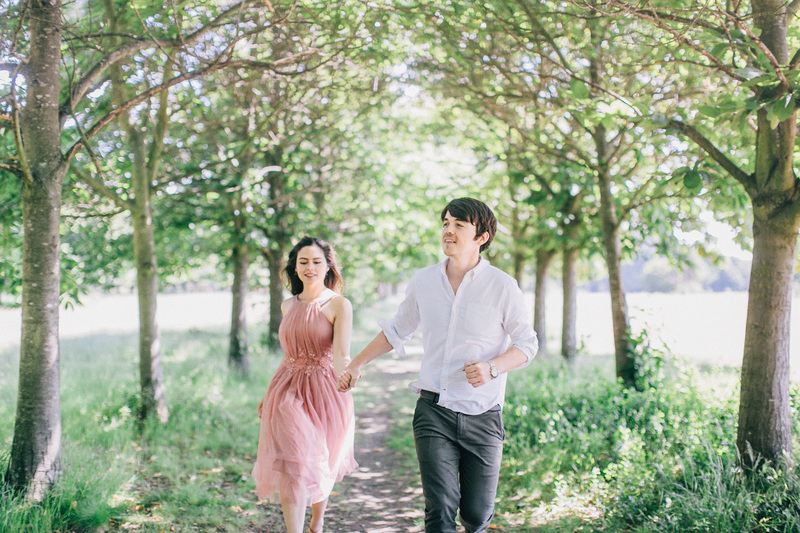 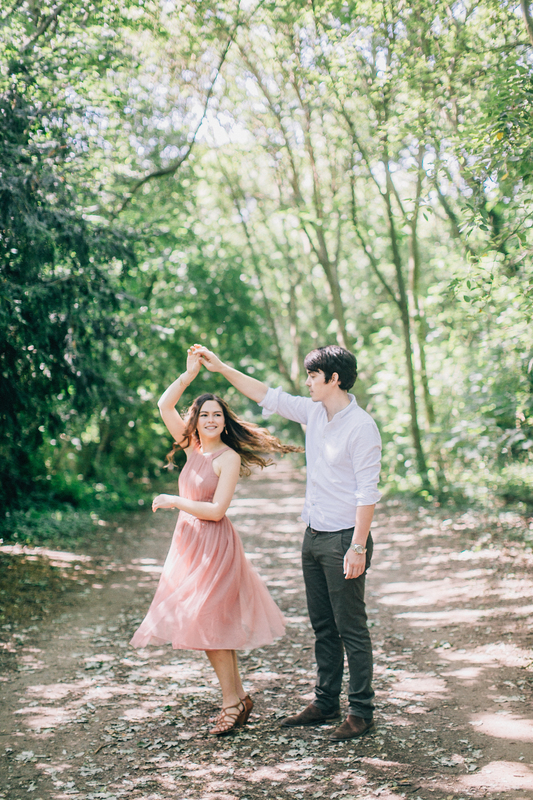 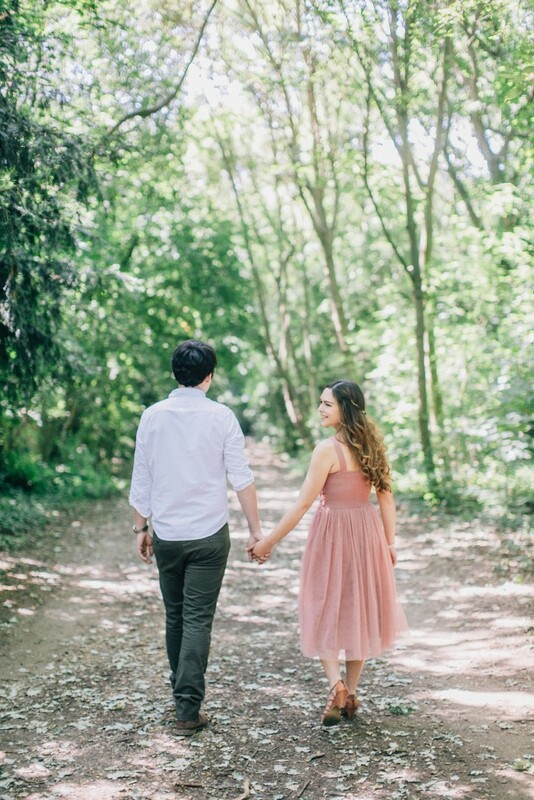 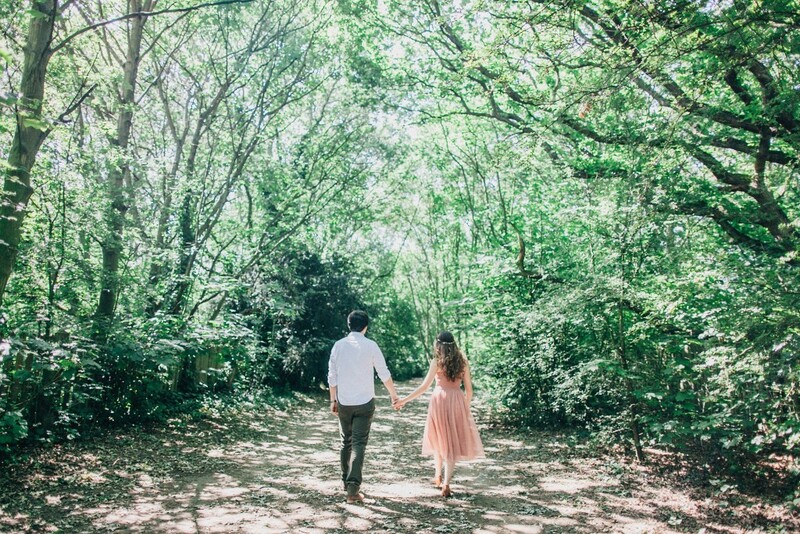 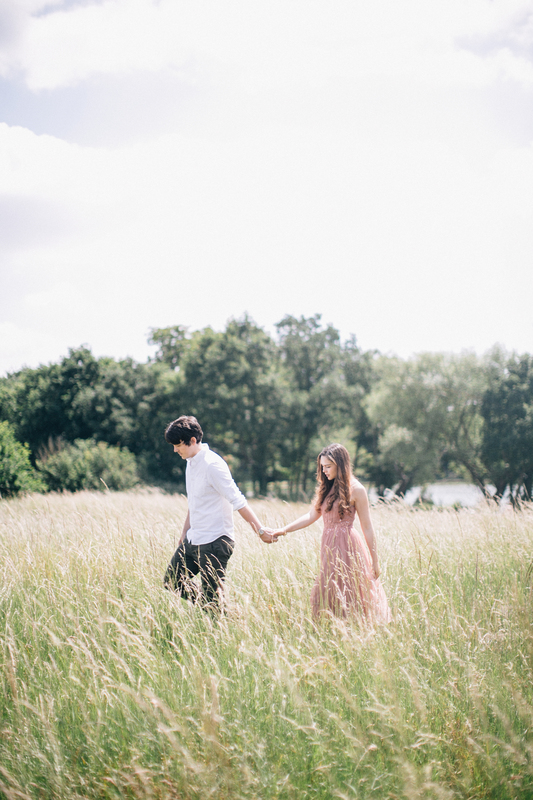 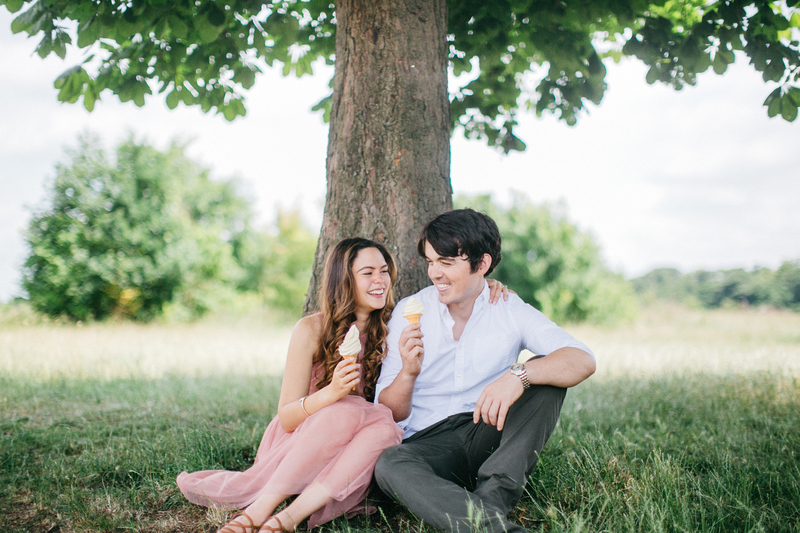 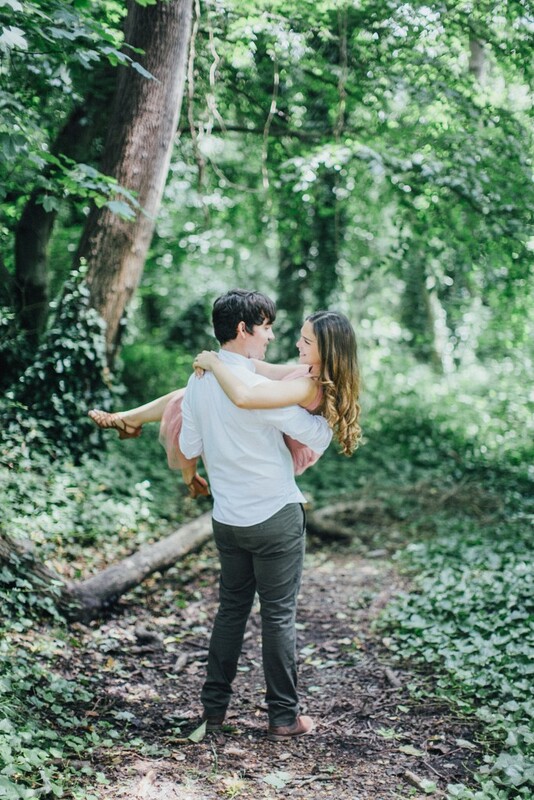 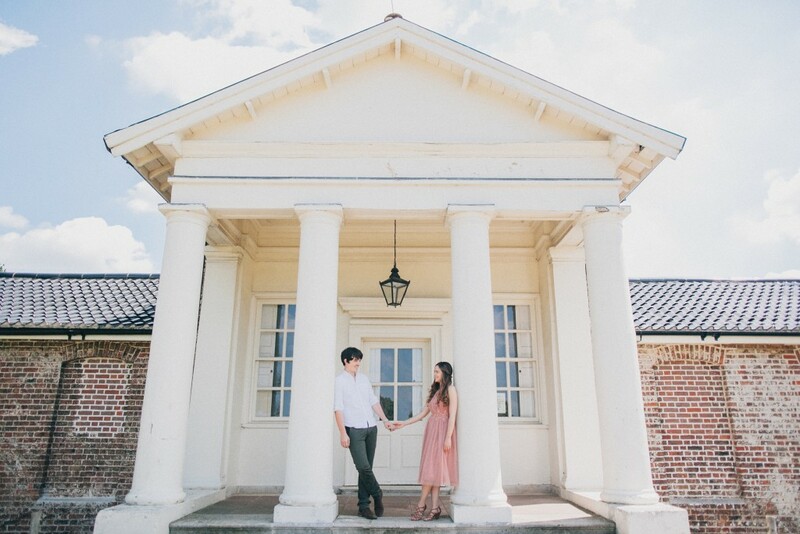 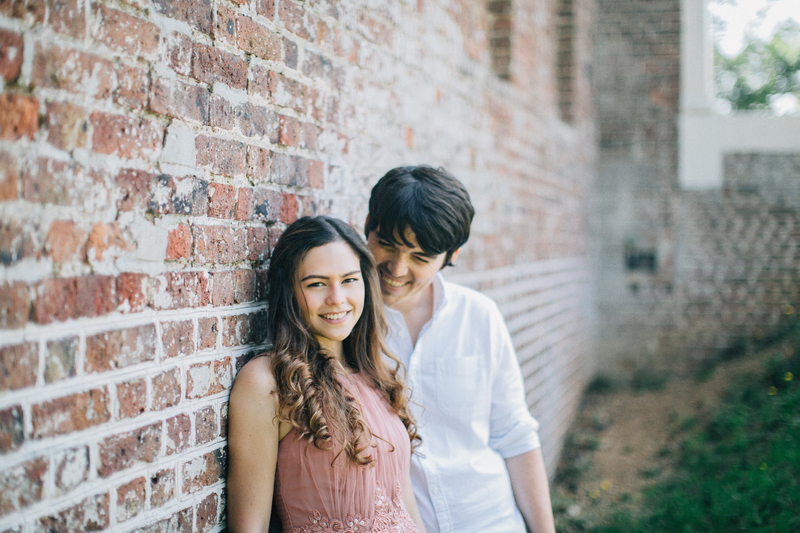 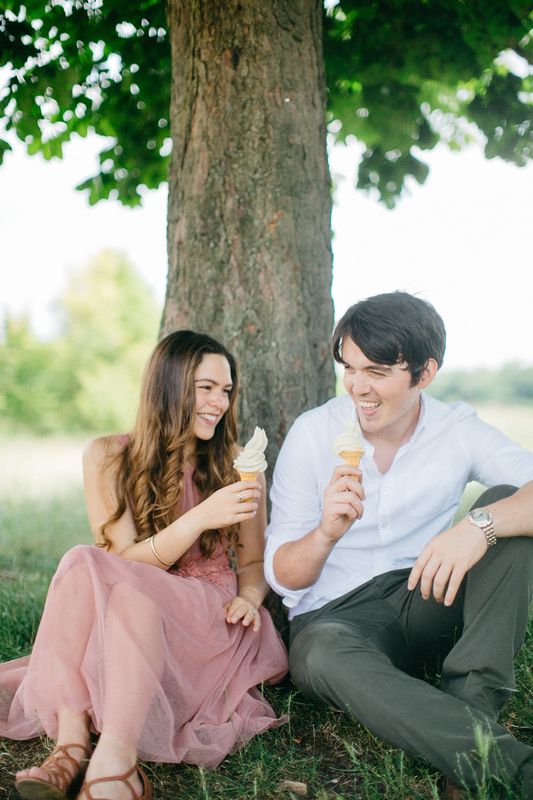 This creative summer engagement was taken at Wanstead Temple Park, I am always up for trying new ideas and concepts that clients want to capture. 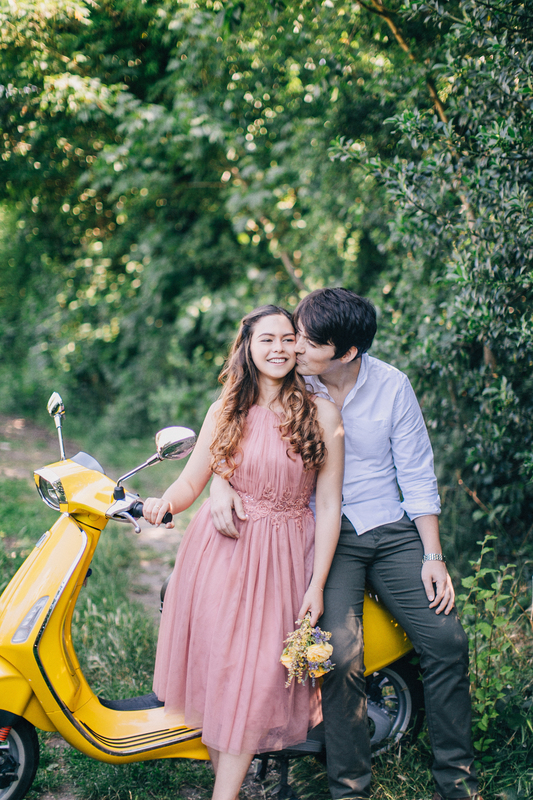 This fun loving couple had many ideas that made for a cute and charming set. 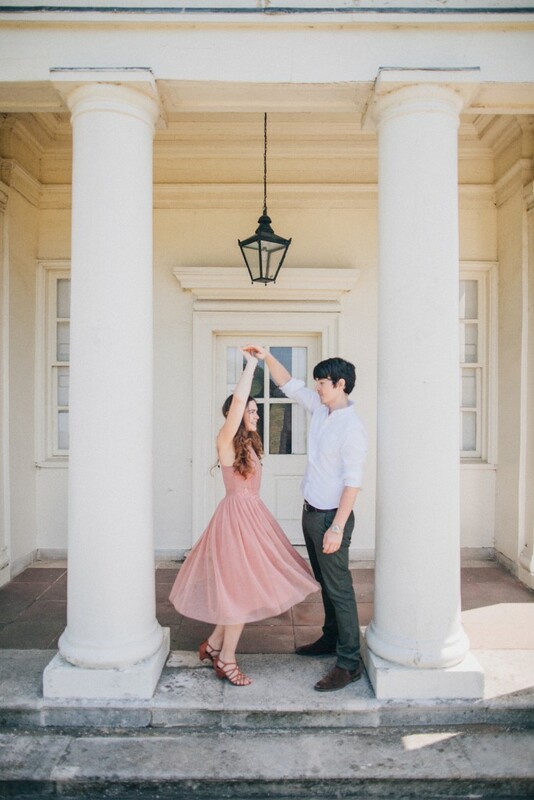 This almost resonates the feeling of La La Land combined with a Moonrise Kingdom summer love adventure. 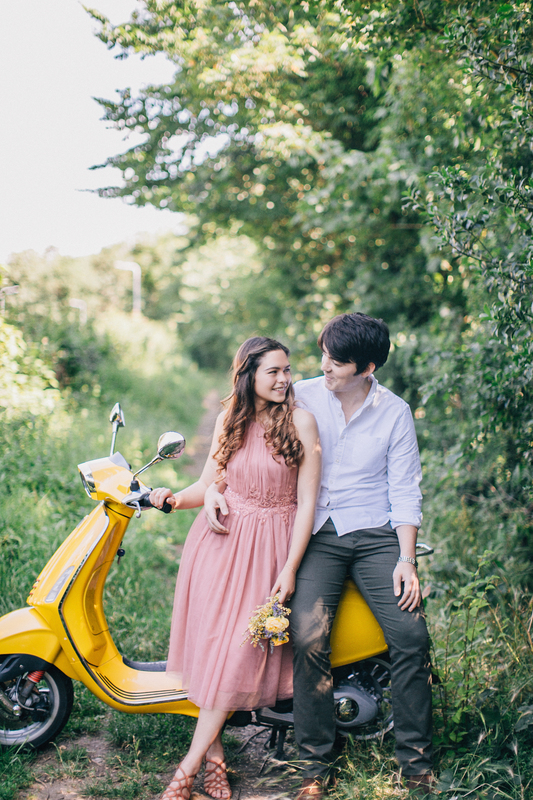 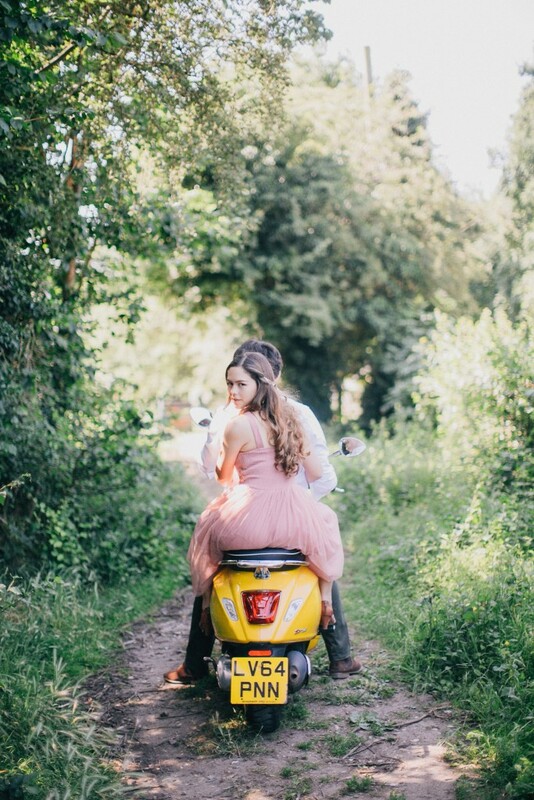 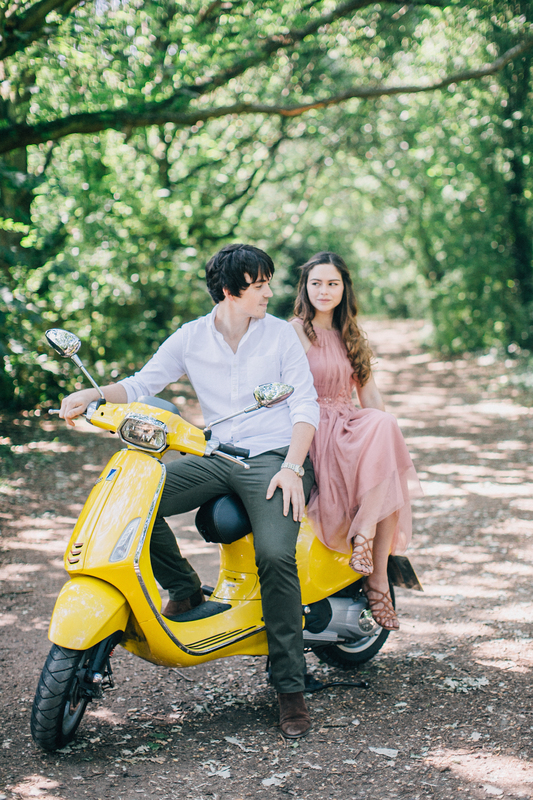 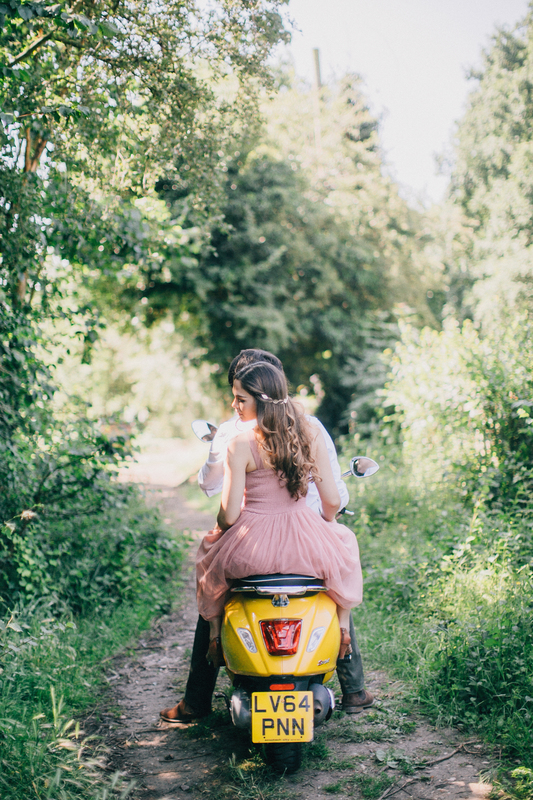 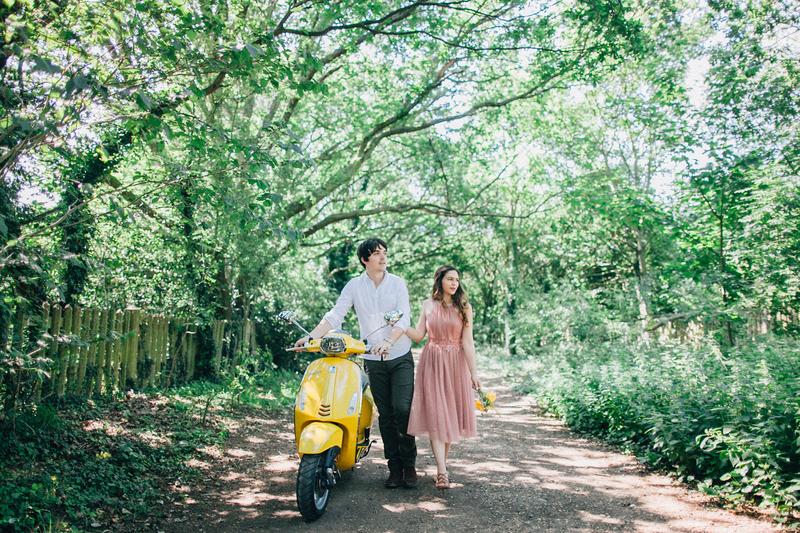 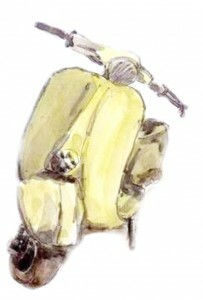 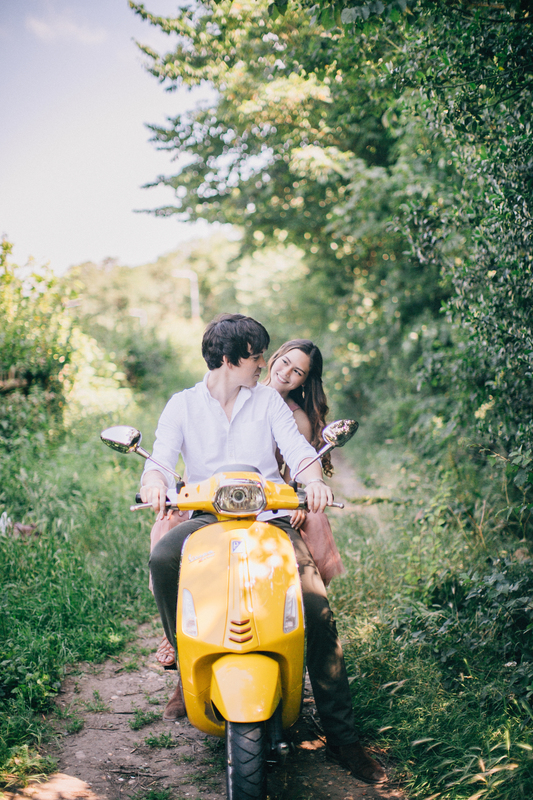 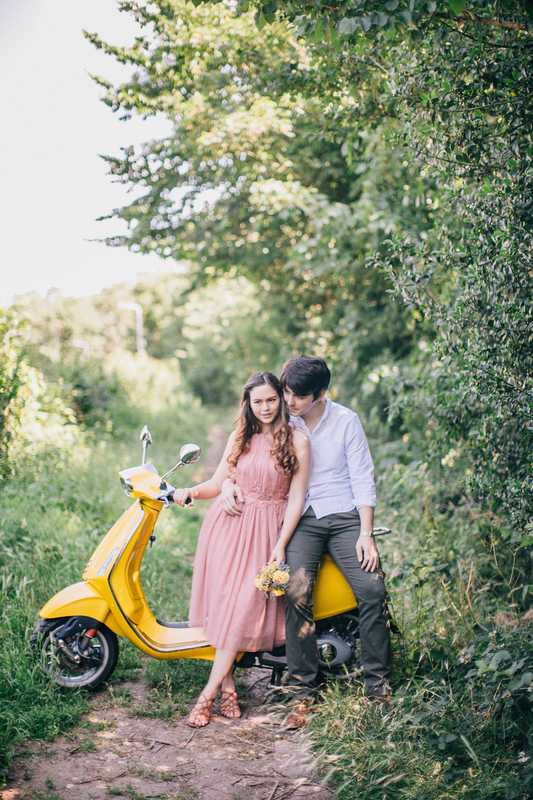 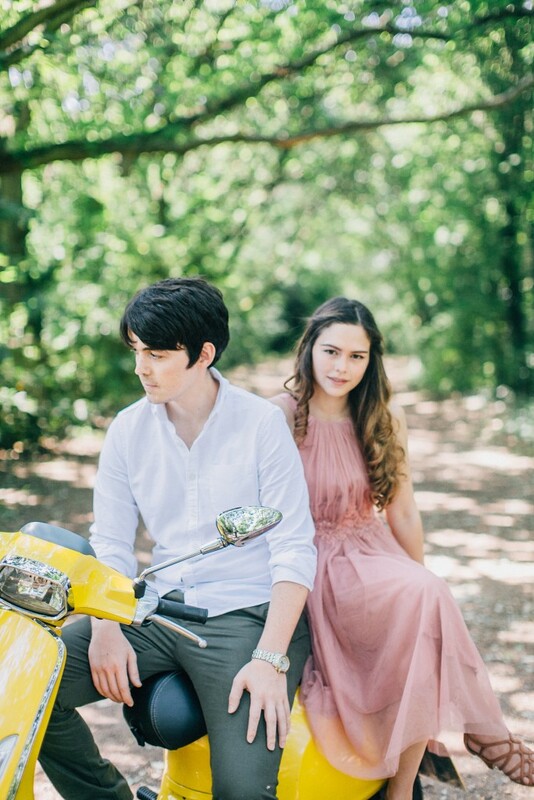 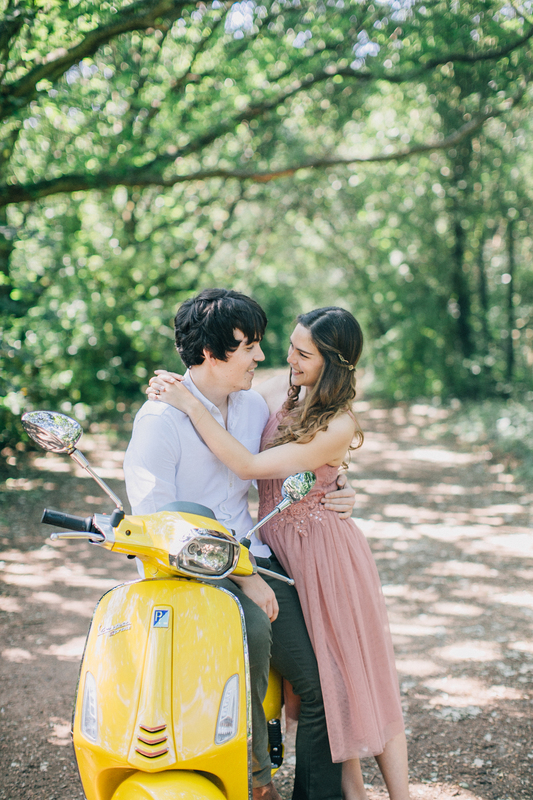 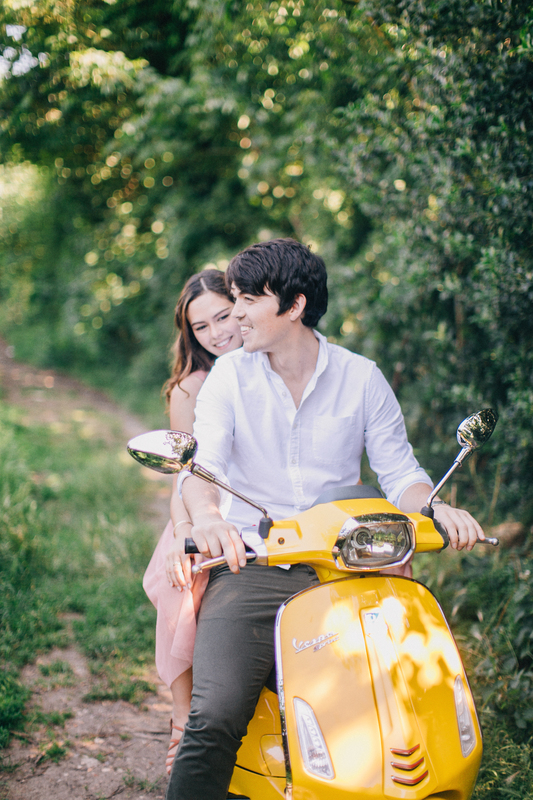 The Vespa really helped enhance this summery photo story. 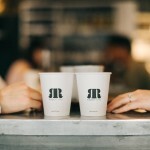 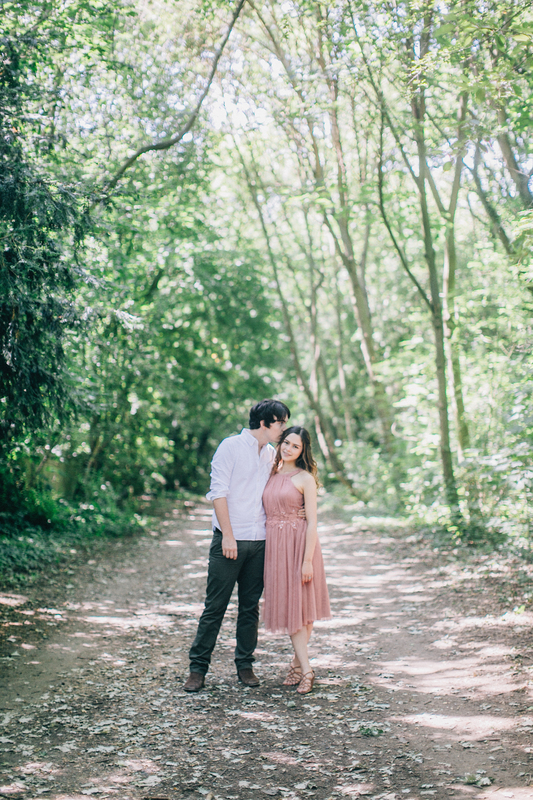 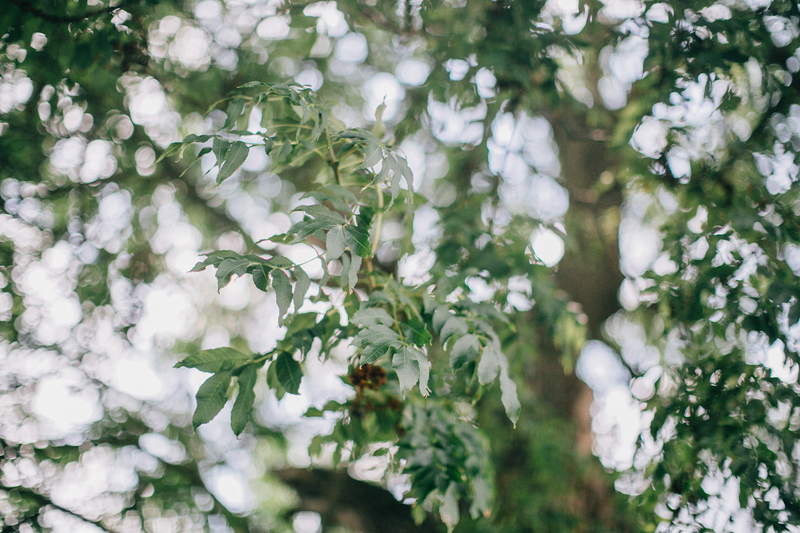 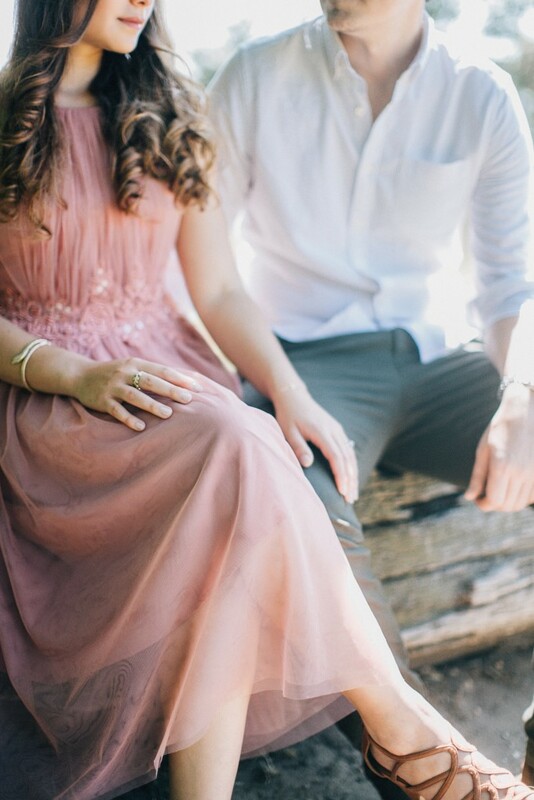 Favourite engagement so far, love the tones and way the story plays out with the summer light. 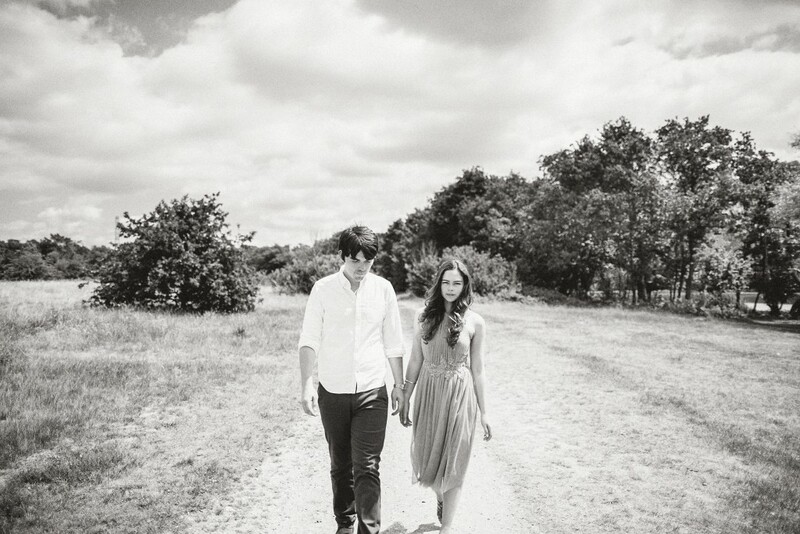 This should be in a magazine or Style Me Pretty.